Fran Goldin works as a private orthoptist. 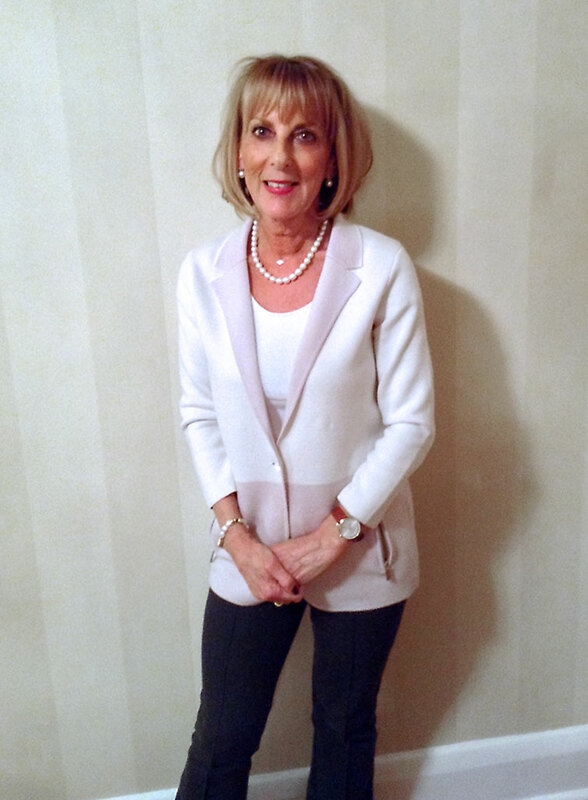 Her experience spans over 40 years working with expert ophthalmologists, she offers a comprehensive range of services. Fran specialises in children and adults but particularly in children with tracking problems which compromises their reading skills. She also helps patients with squint, convergence weakness, Irlens syndrome, headaches, amblyopia (lazy eye), diplopia (double vision), visual stress and muscle palsies. Fran qualified as as an orthoptist in 1974 at the Birmingham & Midland Eye Hospital. She worked as a senior orthoptist at Northwick Park Hospital, Harrow, for twenty years and then transferred to Central Middlesex Hospital. She sees adults and children who require treatment for squint, amblyopia (lazy eye), muscle palsies and convergence weakness and is recognised by all the major insurance companies such as BUPA and PPP. Fran also sees a lot of patients with learning difficulties such as dyslexia and dyspraxia. She is referred patients by educational psychologists and optometrists who want her to check children’s tracking and ocular motility. Exercises are then given if found necessary. She has had some very successful results with children being able to read for longer and with greater ease. She also tests patients with the Intuitive Colour Filter Test and she carries a full set of coloured overlays. She sees many patients with Irlens syndrome who are greatly helped by coloured over lays. At her practice in Stanmore she has a full set of Fresnel stick on prisms which enables her to relieve a patient with diplopia (double vision) immediately. Fran’s main hobby outside orthoptics is playing bridge. She is also very involved with fundraising for Chai Cancer Care, a charity which raises money for people with cancer.